The Dr. Martha Kostuch Scholarship of $2500 is open to students graduating from high school in the PAMZ region. This award will be given annually to a deserving student(s) in recognition of their outstanding service and leadership, as well as their potential for future achievement in environmental stewardship. Application deadline is August 1st annually. 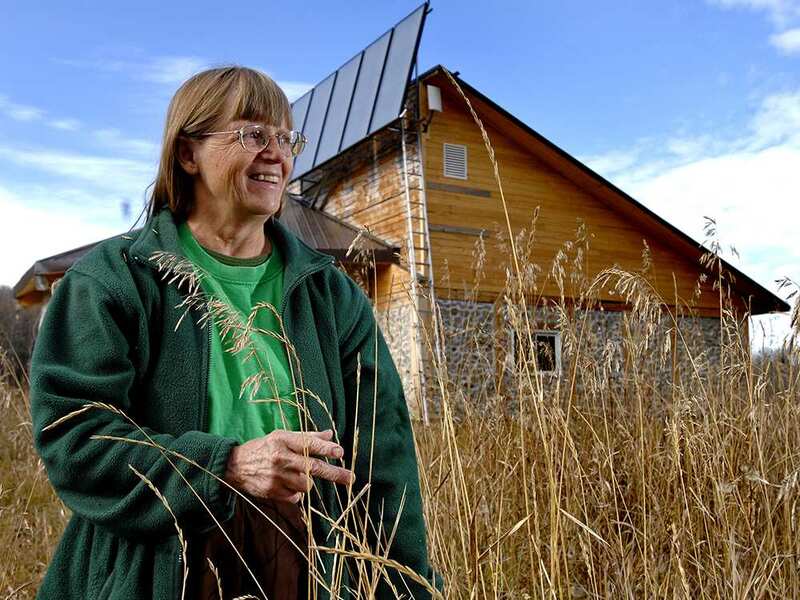 This scholarship celebrates the legacy of environmental advocate Dr. Martha Kostuch. Dr. Kostuch was a founding member and director of Parkland Airshed Management Zone (PAMZ). During her 30-year career as an environmental advocate, Dr. Kostuch has made a significant impact on how environmental management policy was developed in Alberta by advocating for effective collaboration among stakeholders. Her work influenced a shift towards shared governance, recognizing that there is a shared responsibility for all sectors to act as good stewards of the environment. Dr. Kostuch came to Alberta in 1975 from Minnesota, taking over a veterinary practice in Rocky Mountain House. She quickly became a recognized advocate on environmental issues, working with organizations such as the Alberta Wilderness Association, Prairie Acid Rain Coalition and Friends of the Oldman River. She built her reputation by bringing various stakeholders together to find solutions to the environmental issues facing Alberta. She was easily Alberta’s best known environmental activist, tackling many large and complex issues that through her dogged determination and persistence she either helped to resolve or at a minimum moved the issue considerably forward. It’s easy for somebody to identify a problem and sound the alarm, but it’s a lot harder to roll up your sleeves and figure out ways to improve things. That’s the kind of person Martha was, and that’s the kind of recipient for which this scholarship is intended. Full-time student who is currently graduating from a high school in the PAMZ region. Applicants must be able to demonstrate enrolment in a post secondary institution in a field related to environmental stewardship. Scholarship Criteria will be available in Spring 2019.